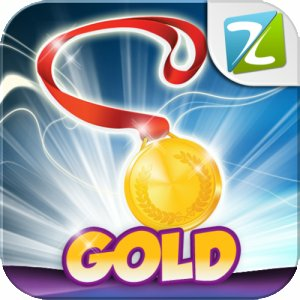 Get the Amazon App of The Day - Big Brain Quiz Gold For Android Devices. All you have to do is download the application on your device and enjoy the freebie. Note that this application usually costs $5.99, but it is free today only for a limited time.